We work in partnership with many great organisations and companies based across the whole of the UK including Pennine HVAC. They are specialists when it comes to creating, planning and installing industrial and commercial air conditioning and ventilation systems in the UK. 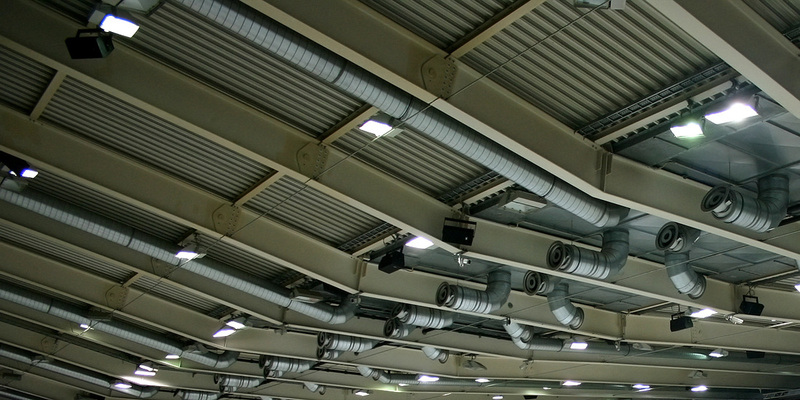 Pennine specialise in the design and installation of industrial and commercial ventilation systems. Many industries are unaware of the need to provide adequate ventilation to the industrial workplace. Production slows down when people are supplied with inadequate fresh air. A Pennine installation of modular or bespoke design provides the fresh atmosphere essential to worker comfort and productivity.